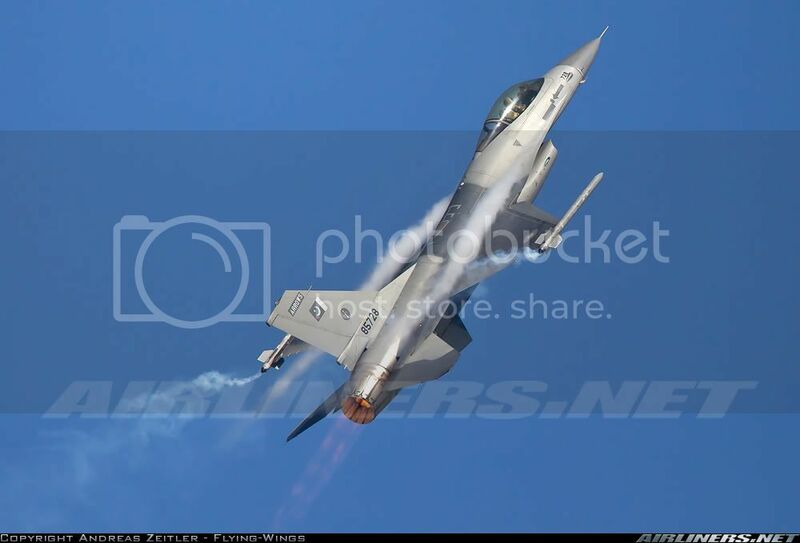 Military Photos and Photoshops: General Dynamics F-16A Fighting Falcon. General Dynamics F-16A Fighting Falcon. 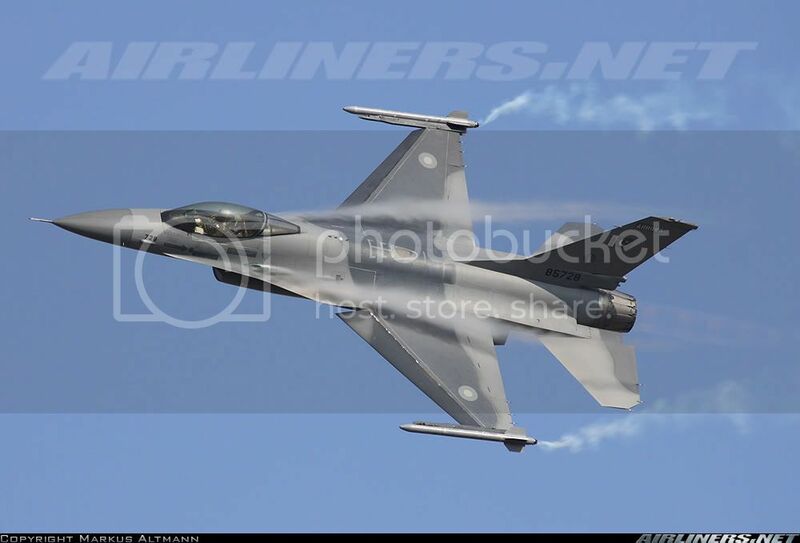 General Dynamics F-16A Fighting Falcon of Pakistan Air Force seen at Air Show Türkiye – 2011 - celebrating the 100th Anniversary of the Turkish Air Force .Thanks to all those photographers at Air Show Türkiye – 2011 for providing us these excellent pics. 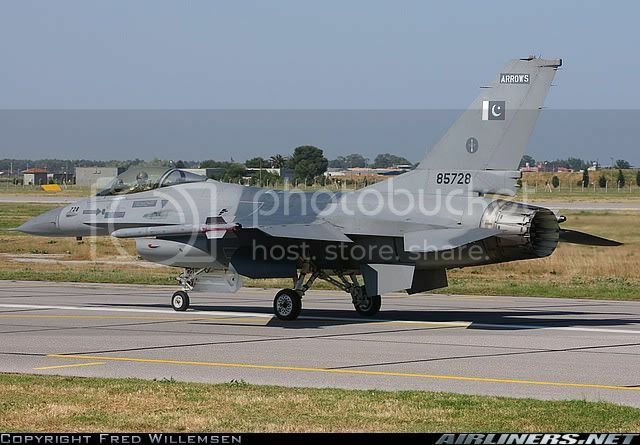 This is my most favourite shot of any PAF F-16A . Thanks to all those photographers for providing us these excellent pics.